The project to put apartments and retails space on the site of the shuttered hotel at Union and McLean is back and developers want a 15-year tax break worth more than $6.6 million to do it. 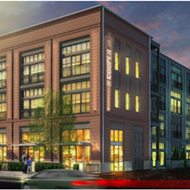 A group called Belz HRP Partners (a union of Memphis-based Belz Enterprises and Georgia-based Harbour Retail Partners) have asked the Center City Revenue Finance Corp. (CCRFC) for the payment-in-lieu-of-taxes (PILOT) deal for project, called Midtown Market. That group told CCRFC officials they can’t afford to finance or build the project without government assistance. The CCRFC, a board of the Downtown Memphis Commission (DMC), already gave the group a 15-year PILOT deal for an original version of the plan in October 2015. But “the original development was not able to move forward as planned,” according to a CCRFC document. 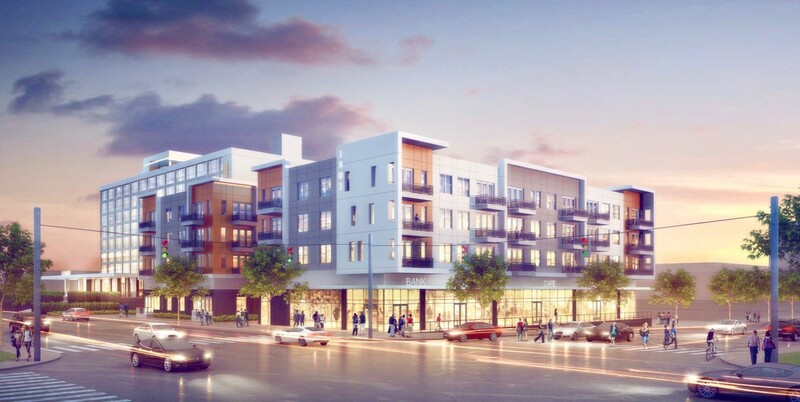 The original plan would have razed the old, shuttered hotel building on the site and built a four-story building with 188 apartments and retail space for what developer said at the time could have been a high-end grocery store (more on that below). That project would have cost $43.5 million to build. Developers revised the project, which now calls for a mix of new construction and adaptive re-use (or, renovating some of the current space). Everything about the project is smaller from the number of apartments (now 175) to the size of the retail space and the amount of parking spaces. Shrinking all of that brought the price tag to $33.5 million. The four-story office building that fronts the southwest corner of Union and McLean will be razed in the new plan and replaced with new construction. The eight-story Artisan Hotel on the site will be converted into apartments. The Methodist Minor Medical Office building on the site will be renovated on an as-needed basis, according to the CCRFC documents. The project is, of course, in Midtown and the tax deal would come, ultimately, from the Downtown Memphis Commission from funds collected from Downtown residents and businesses. The CCRFC changed its PILOT policy in July, after the Midtown Market project got its first PILOT. Any PILOT deal now given to projects outside the Central Business Improvement District can only last for up to eight years. But CCRFC staff recommend giving the Midtown Market project a pass on that as it was already given a PILOT in 2015. CCRFC planners recommend giving Belz HRB Partners a 14-year PILOT but would add an additional year to it if the developers added public art and lighting. 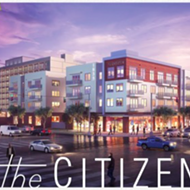 “This new investment will immediately remedy a long-blighted property and add density to the core city with 175 new apartment units and new ground-floor commercial space,” reads the staff review of the project. 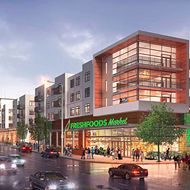 The CCRFC is slated to vote on the PILOT deal for Midtown Market on Tuesday.